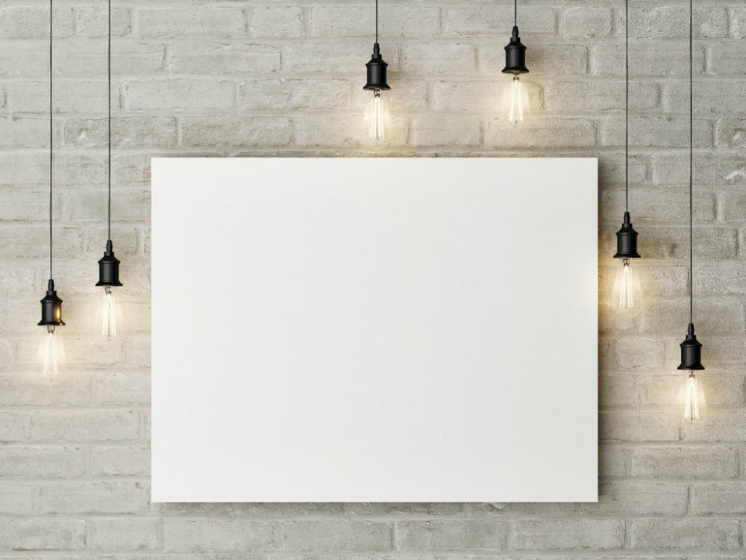 This is a high-res depiction of a frameless poster/painting on a wall. The PSD measures 4000 x 3000 px at 300 dpi and comes with a smart layer. It’s a good option for those who want something artistic like painting! You can use the mockup to display your design or presentation on apple screen in office workspace. This is a very high-quality mock-up set with Layered PSD file, so you can modify and manipulate the individual layers. 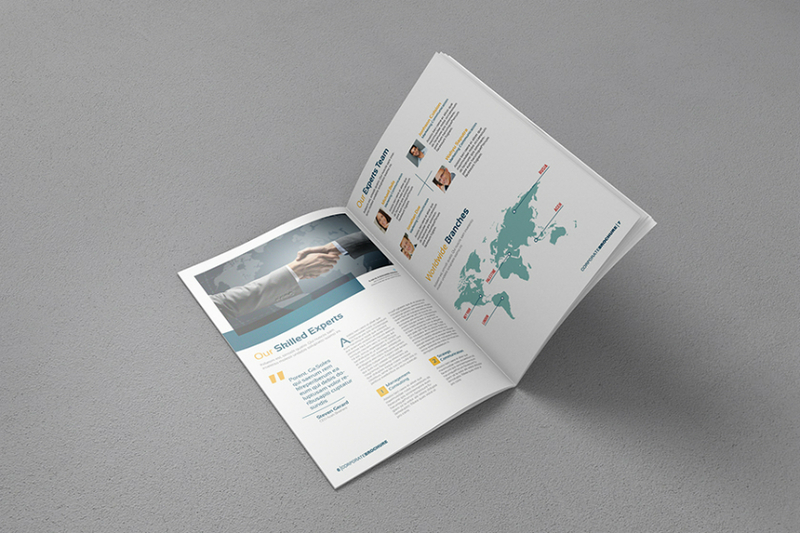 This brochure/magazine/catalog mock-ups is used for displaying your design and layout in realistic appearances. This free mock-up files uses smart object feature which help you change the design just in seconds (PDF instruction included). 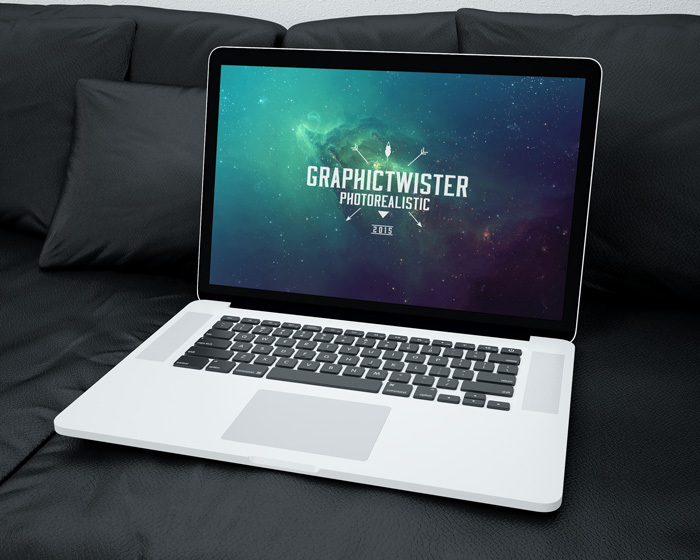 Download Free Mockup Sets Collected by Knighthemes - Mock-up Sets for Free! Subscribe for Free Download!